CLIMATE: Cool San Fransisco weather. BEST TIME TO VISIT: Almost anytime. COMMENTS: From San Fransisco take 101 north across Golden Gate Bridge through San Rafael to Santa Venetia, then turn right on N. San Pedro road to the park and China Camp. REMAINS: Only 1 current resident. 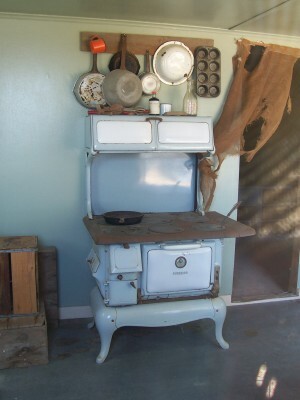 Originally settled by Chinese Immigrants as early as the 1870's, this town was established for fishing, not mining. There was once at least 500 residents. Shrimp was the mainstay, and the chinese had a secret to catching them. Unfortunately, their special bag nets were outlawed in 1911. 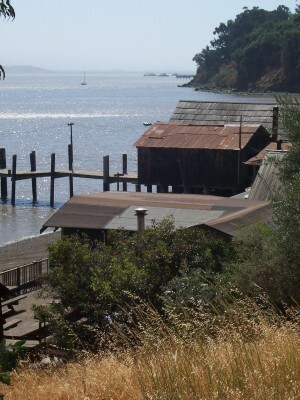 Today, the site is part of China Camp State Park.